Ready to wow the fashion world with your unique style sense? 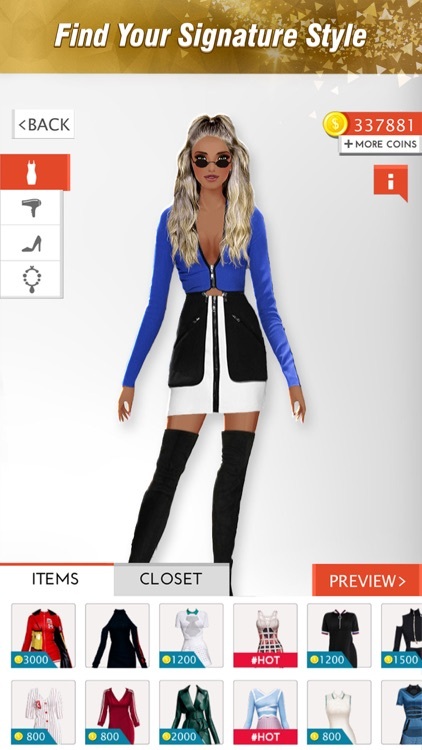 From the makers of popular games like a 'Fab Tattoo Design Studio' and 'Fashion Diva' comes an all new style savvy game a Dress Up Fashion Design Studio! Fresh out of fashion school! Start designing looks for celebrities, supermodels, business tycoons and more! The elite want you as their Stylist, for movie launches, annual galas, global conferences and the likes of it! Start your career as a fashion stylist NOW! 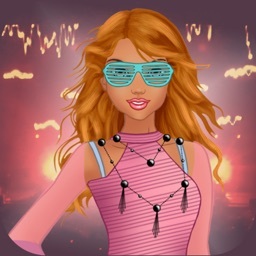 Download Dress Up Fashion Design Studio and start dressing up! Now you can compete 1-ON-1 with other players and get instant results. Participate in exciting events and see how you’ve scored immediately. You can even buy your opponents’ looks if you like them. Also, this awesome game is now available in Indonesian language as well. - Compete 1-ON-1 with other players! - 2 style savvy modes: Style Diary and Style Events! - Get creative with a diverse wardrobe of gorgeous clothes, shoes and accessories! 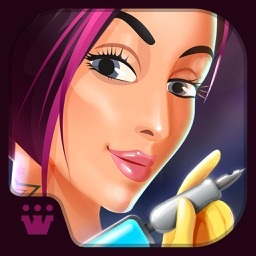 - Dress up your models with a range of hairstyles & jewelry! 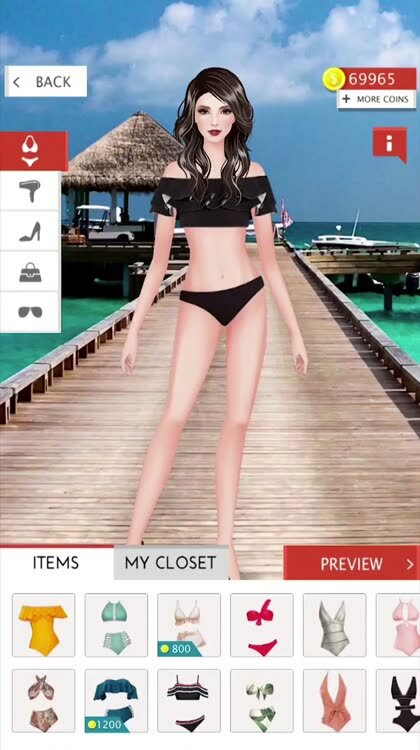 - Dress up celebrities, models and royalties! - This game fits everyone! from young kids to adults! 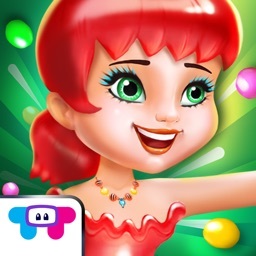 Games2Win is a fun company that believes in creating amazing and enjoyable games for all ages. We have over 800+ proprietary games that are available both online and on mobile. Some of our smash hit games are Driving Academy 2018 Simulator, Driving School Car Simulator, Fashion Diva, Power Cricket T20 and Driving Academy 2: Car School. Currently, our company boasts of more than 200+ million app downloads and 13+ million gamers a month. And this is just the beginning! Contact us at [email protected] for any problems you may have with Dress Up Fashion Design Studio.